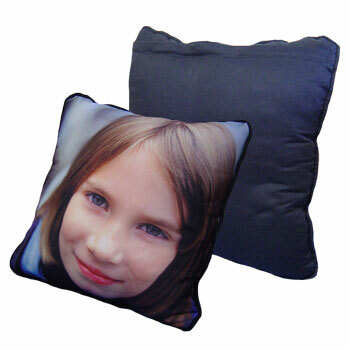 Perfect for decorating the house, these wonderful photo cushions come complete with edge piping and a zipper for adding your own insert. These covers are completely machine washable and come in a range of 4 colours. Suits cushion size 16-20.